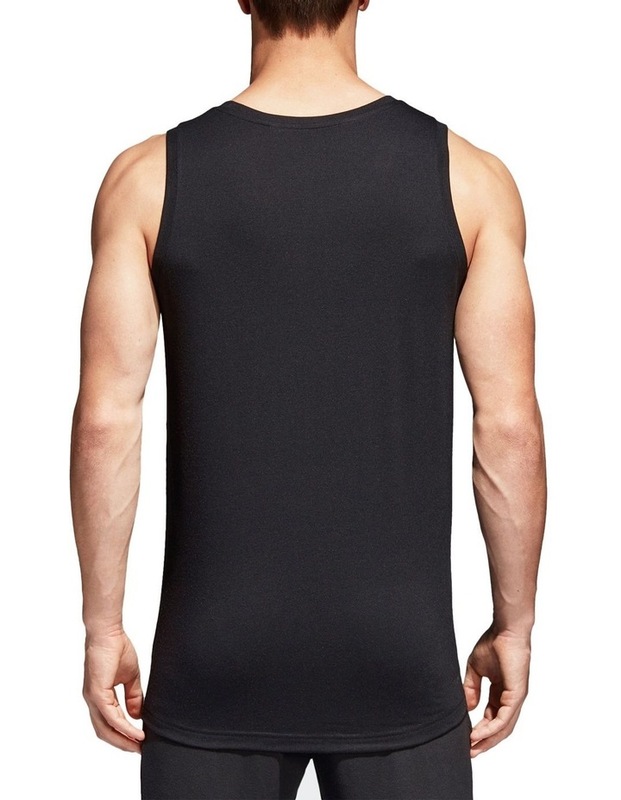 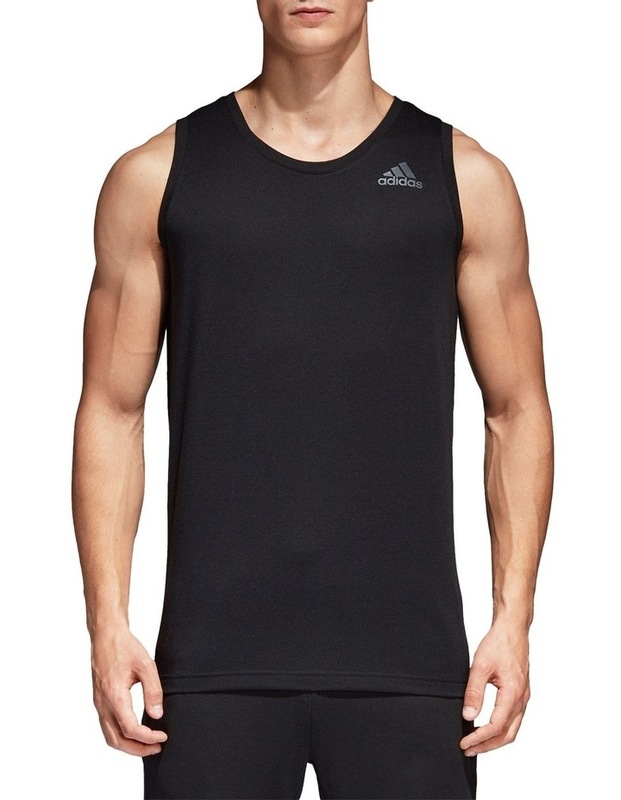 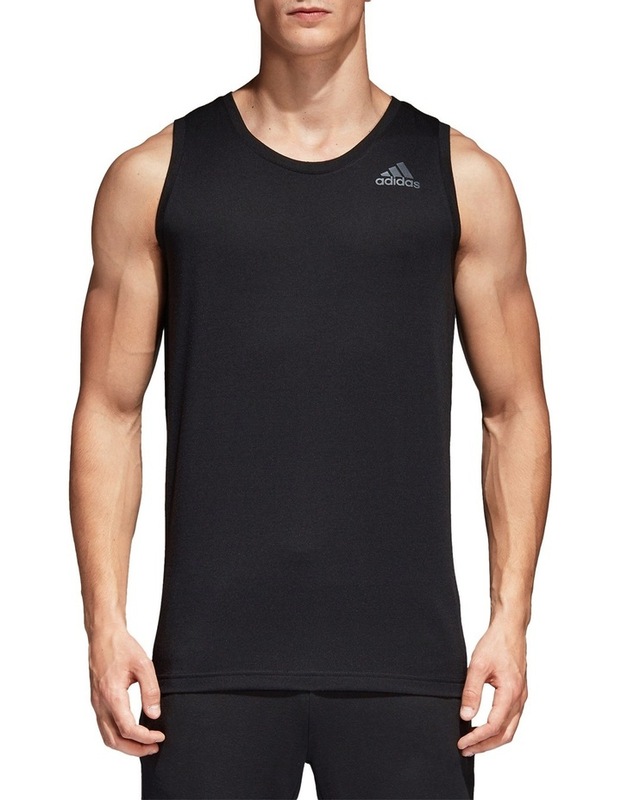 Stay dry as you tackle your most intense workouts in this men's training tank top. 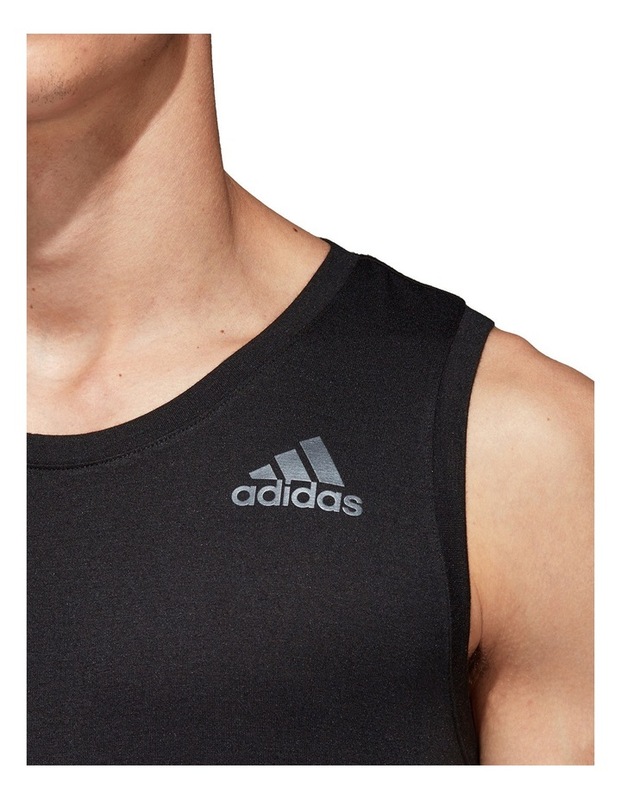 Climalite fabric works to keep you dry by sweeping sweat away from your skin. 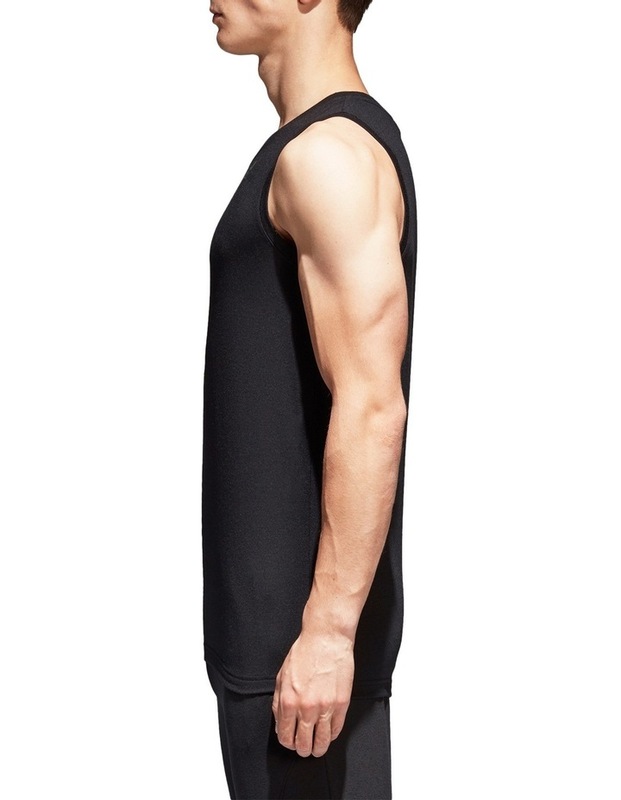 The slightly stretchy shirt is made with anti-odour technology for an always fresh feel.